Faculty, residents, and staff celebrate graduation. 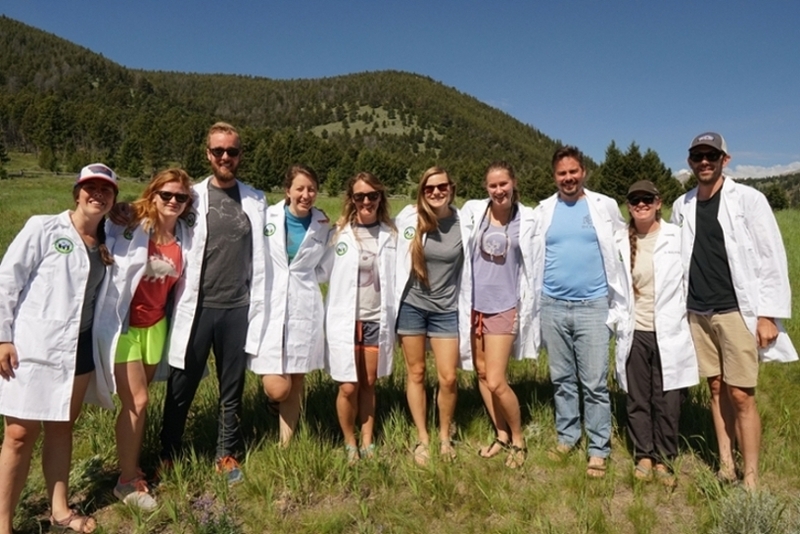 The Family Medicine Residency of Western Montana is a 3-year family medicine program sponsored by The University of Montana and affiliated with the University of Washington Family Medicine Residency Network. We exist to provide superior, comprehensive education in Family Medicine. 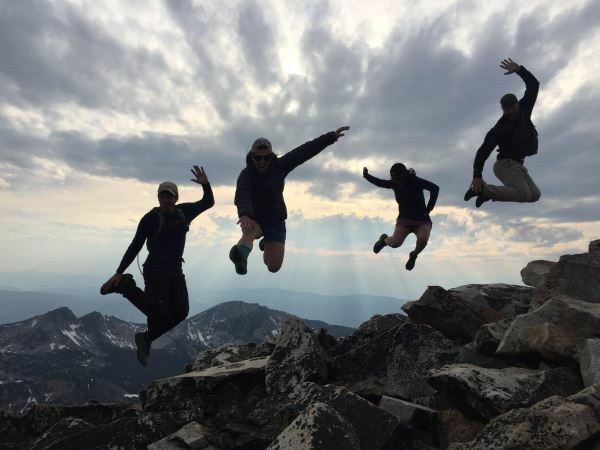 We are committed to developing family physicians who are compassionate, clinically competent, and motivated to serve patients and communities in the rural and underserved areas of Montana. Welcome to Western Montana. Welcome to the Last Best Place.